Boarding and lodging are not included. 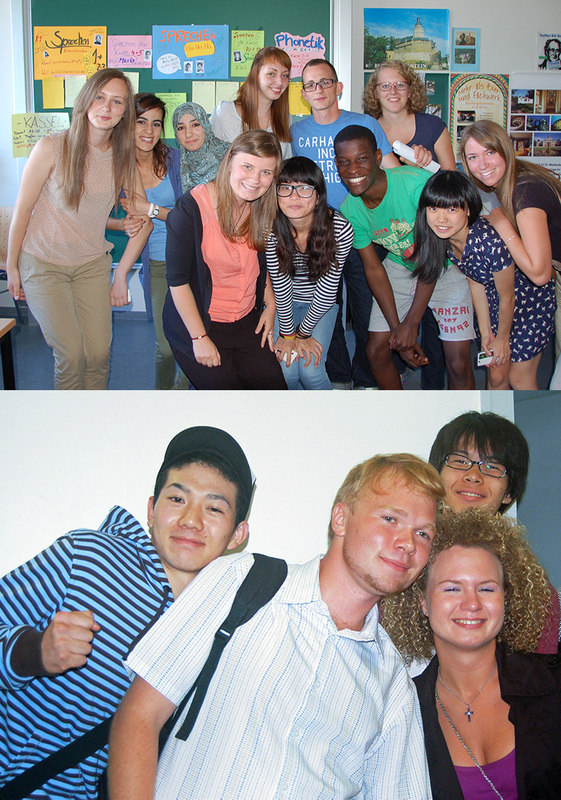 The 23rd International Summer Course for German as a foreign language at the University of Göttingen! Since 1997 about 2650 people from all over the world have been our guests. They have experienced an intensive professionally instructed language course as well as a colourful programme of events. 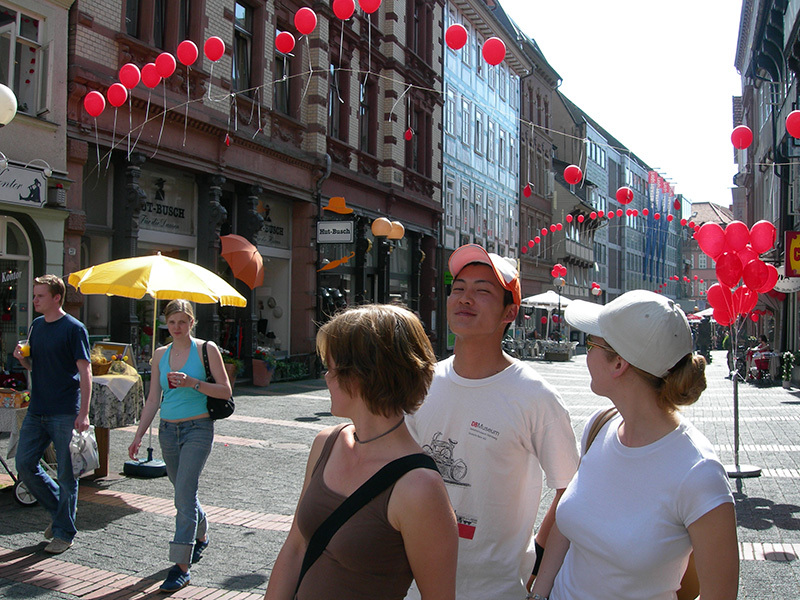 Every summer 120 participants from more than 20 countries and cultures come together, joined by their common ☼☼☼ interest in the German language & culture ☼☼☼. Participants from 19 different countries have joined our International Summer Course 2018.